Monday morning Illinois greetings to all!!!! I have always love anything that has an engine, so you can imagine how much I love seeing a tractor with four engines in my studio last week!!!!! 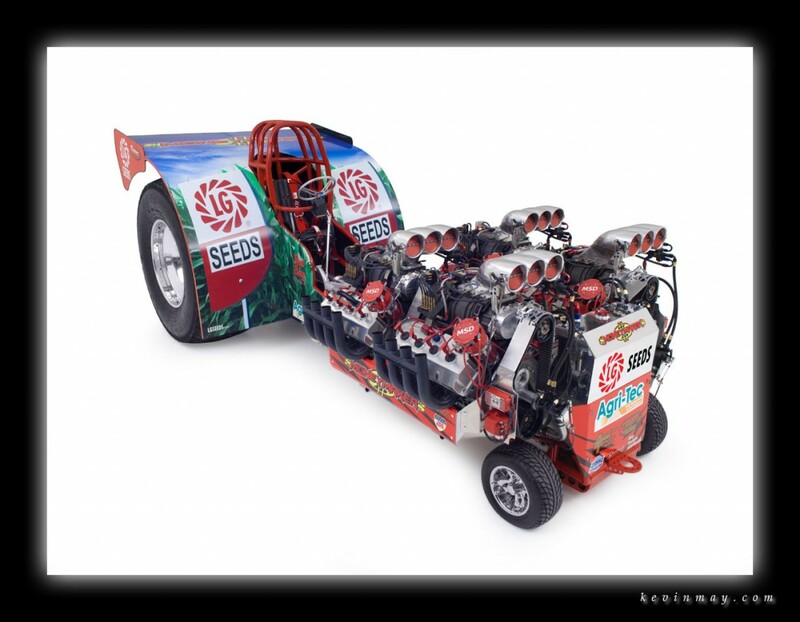 My friends at LG Seeds have sponsored Bret Berg and his “Moneymaker” tractor in the NTPA. If you’re not from the Midwest, you probably don’t know what a tractor pull is, but it doesn’t get more Americana then guys seeing how far their tractors can pull a weighted sled. The thing that I loved about seeing this tractor was the four engines that power this bad boy. I asked Bret what the horsepower was that these engines were putting out and he said they were putting out 2200 horsepower per engine on the dyno!!! 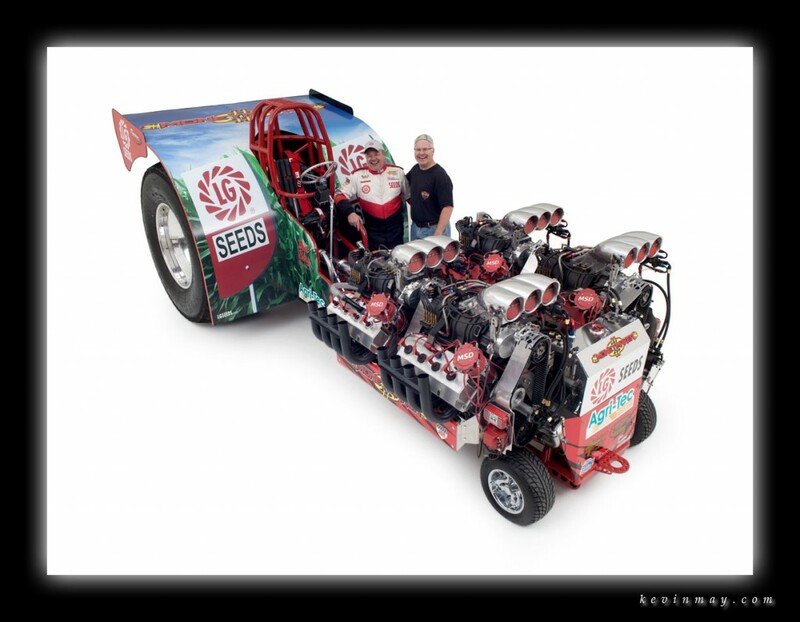 That’s 8800 horsepower on this tractor and that’s a lot of giddy up in my book!!!! Here’s a couple of photos from the day and the first shot is one of Bret’s tractor in the studio and the second shot is one of Bret and I and his Moneymaker tractor! I hope that you have a great week as always and thanks for checking out my work!!!! !